Why do our best efforts at change always seem to stall? What stops us from moving forward? 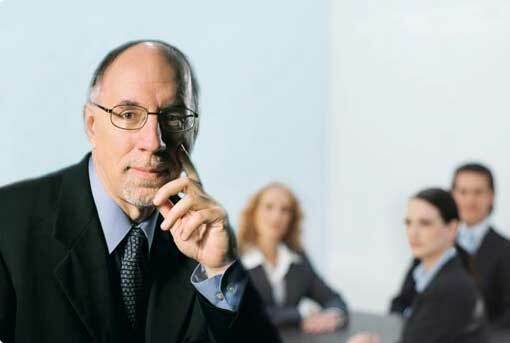 As individuals and as organizations, we lay the blame on a lack of time, information, money, or motivation. However, our own illusions are usually the true culprit. As this insightful book will quickly convince you, getting real is the only way to get ahead. 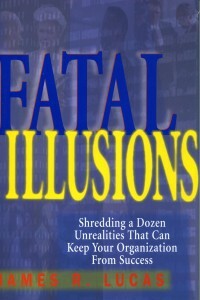 The book analyzes 12 major illusions with significant power to harm you and your organization. 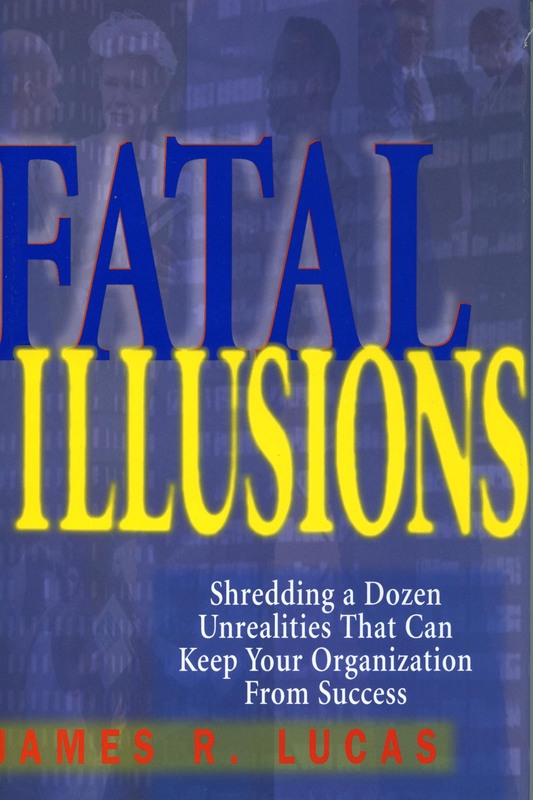 The illusions involve too-comfortable beliefs about mission statements, teamwork, incentives, and other big issues that soak up time and resources – and they may startle you by hitting so close to home.